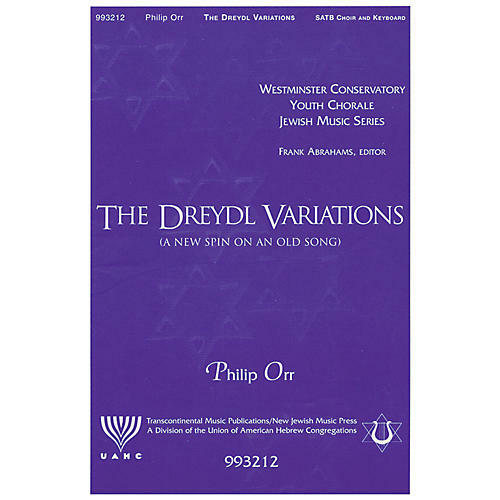 From The Westminster Conservatory Youth Chorale Jewish Music Series. A playful variation on a wonderful children's Chanukah song. Dig into the children's game of dreydl (spinning a top marked with Hebrew letters representing the words 'A Great Miracle Happened There') with your choir!